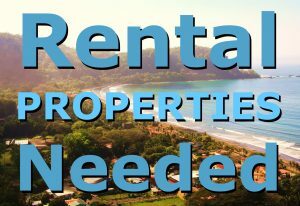 Contact one of these brokers or Real Estate Agents to sell or buy real estate in the Jaco Beach, Los Suenos, Hermosa area & beyond. Considering retirement, relocation or living internationally? Buying a vacation property? Or just doing some research on Real Estate in Costa Rica, one of the hottest markets in the world? 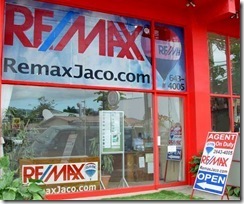 The professional real estate agents at RE/MAX Jaco can help you find your little piece of paradise. We offer everything including: fully titled property, ocean view, oceanfront, walking distance to the beach, mountain view, commercial, investments, income properties, vacation rentals, residential homes, lots, hotels, B&B’s, condos, gated communities, developments, and much more. 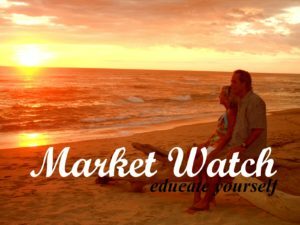 Sign up to receive our real estate newsletter to stay informed about Costa Rica real estate, the Central Pacific properties, the areas surrounding Jaco beach, local amenities and activities and much more. Take advantage of our experience with the real estate and residency lawyers, architects and builders, accountants, interior designers, shipping companies, rental companies, tours, hotels car rental companies in Costa Rica, etc.